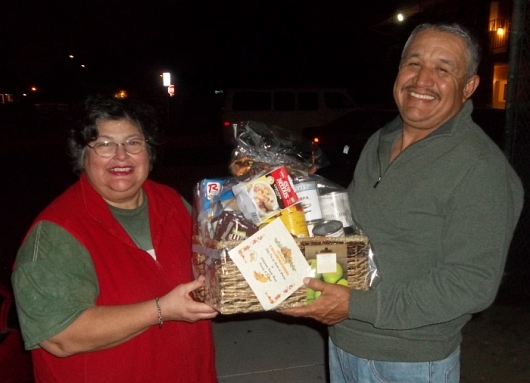 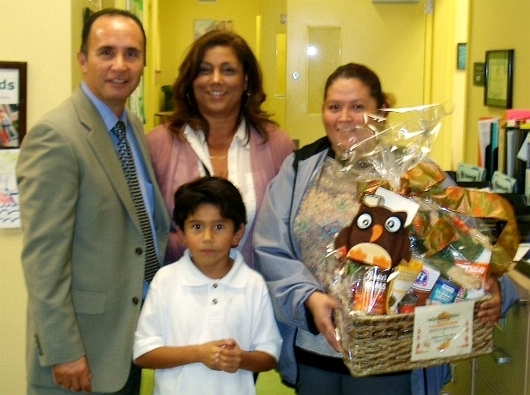 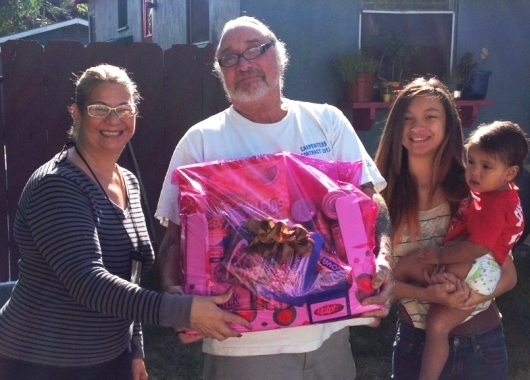 Low income families in Southern California Community were fortunate recipients of Thanksgiving Baskets filled with groceries and other goodies. 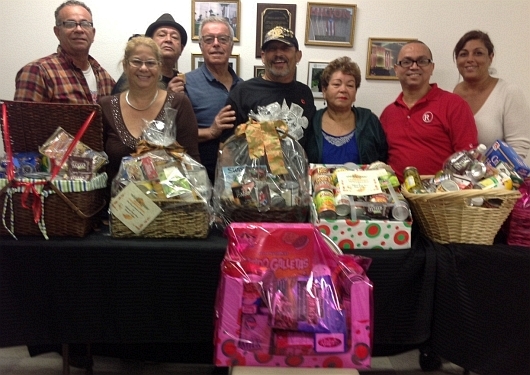 This annual charity event is one more way in chich the CA organization reaches out to the local community. 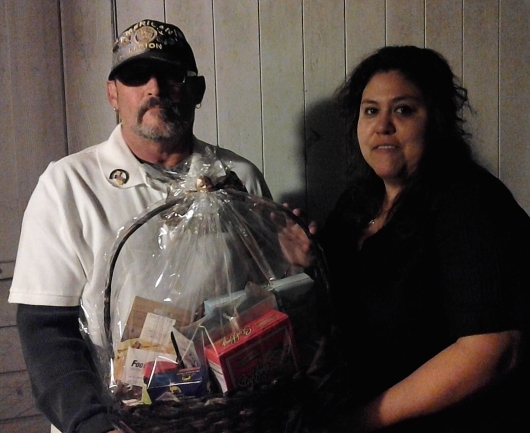 Stay tuned for more Holiday Events.